Autism is not a hopeless disorder, hope is all around! BHW is here to provide families with hope and let them know that they are not alone. 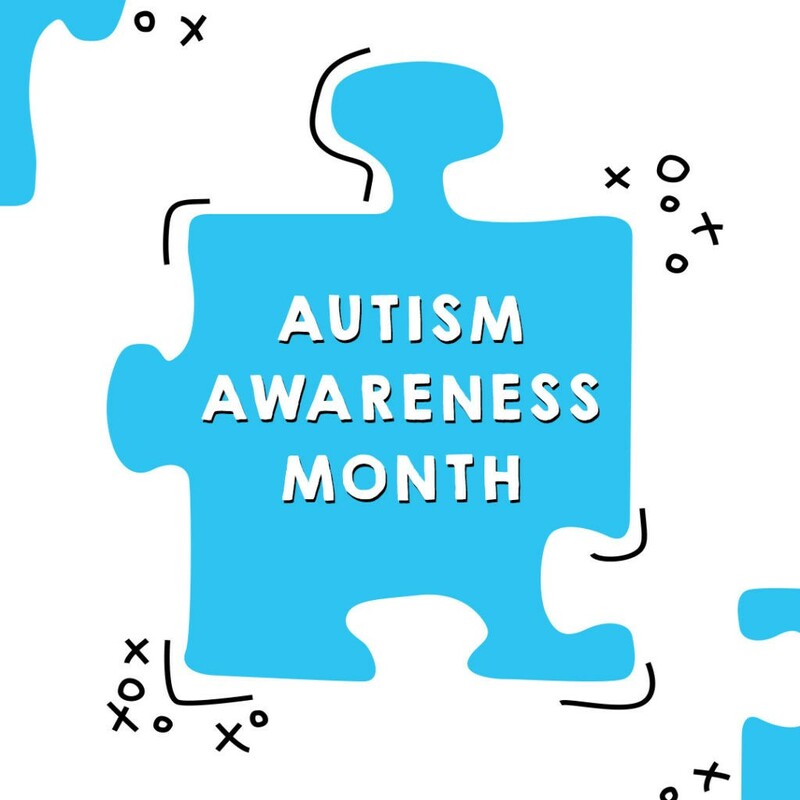 Together we can really create a world filled with acceptance and autism awareness.